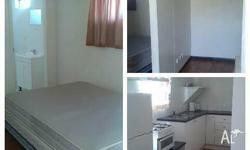 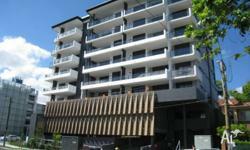 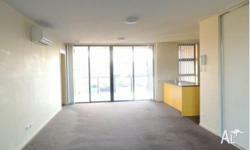 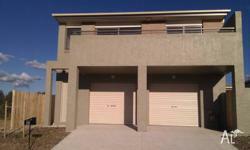 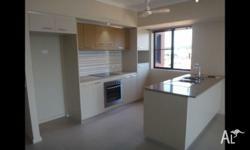 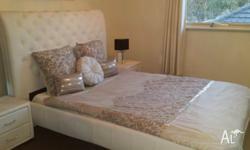 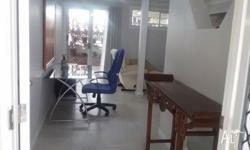 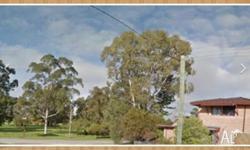 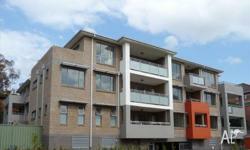 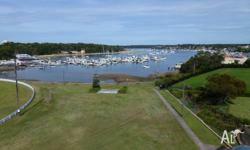 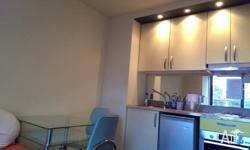 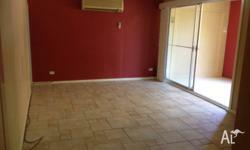 1BR fully-furnished apartment in Dunlop in immaculate condition. 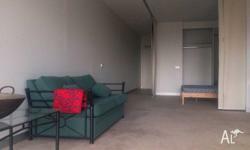 May be rented out unfurnished. 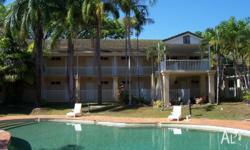 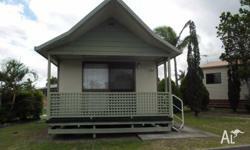 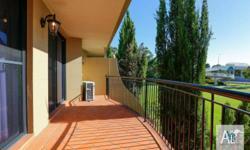 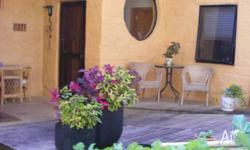 Palm Cove Budget Accommodation Ready Now. 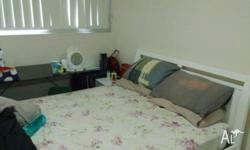 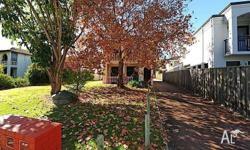 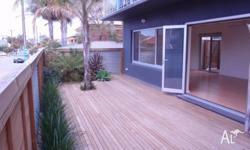 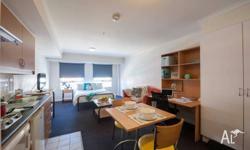 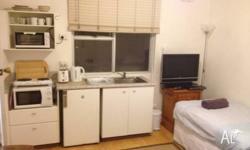 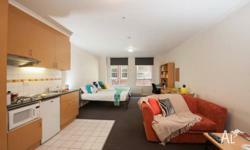 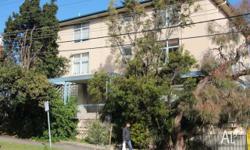 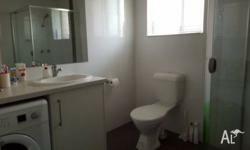 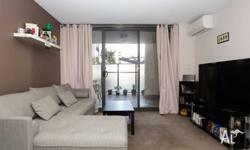 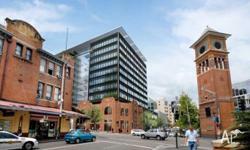 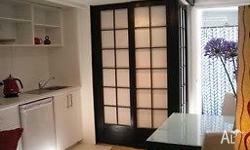 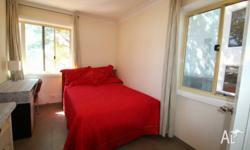 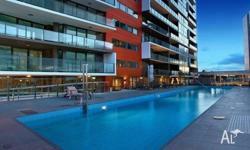 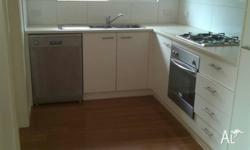 BONDI BEACH STUDIO 1 MIN FROM THE BEACH.